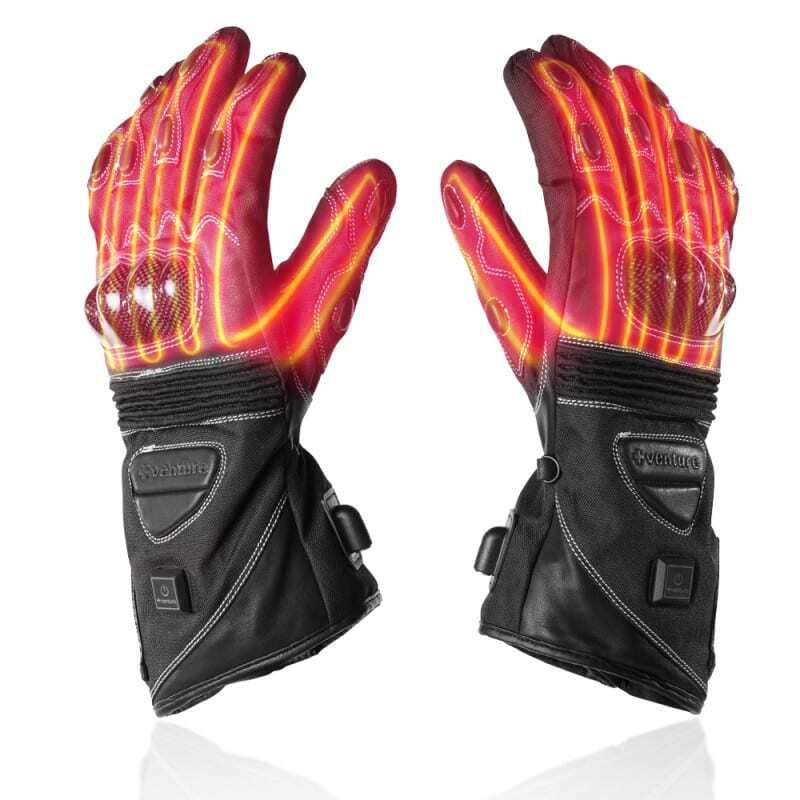 Racing experience, industry knowledge and professional collaboration has led us to create the ultimate motorcycle glove, the Heated Motorcycle Carbon Gloves. 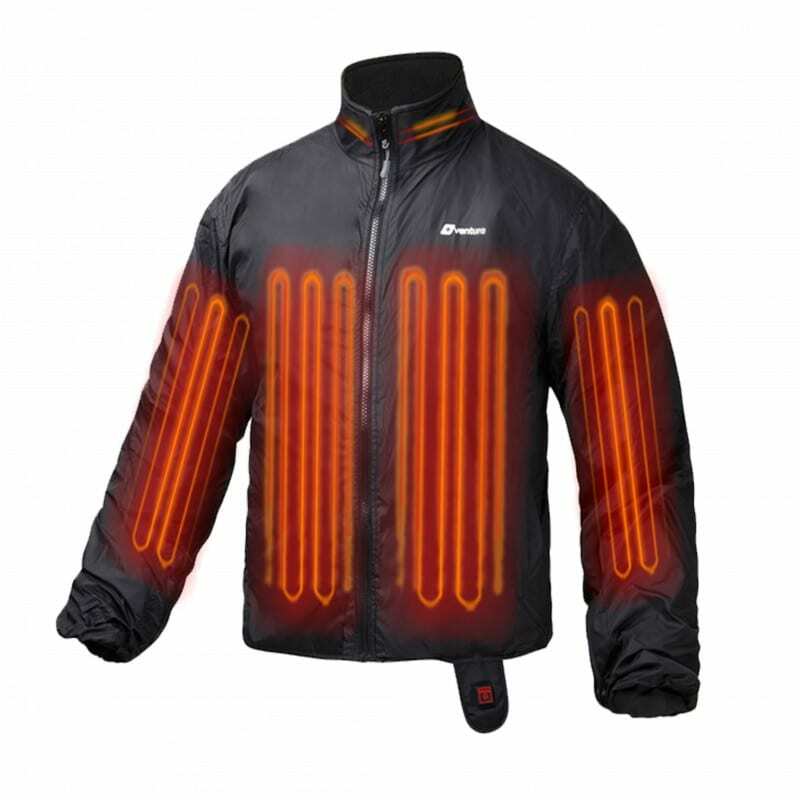 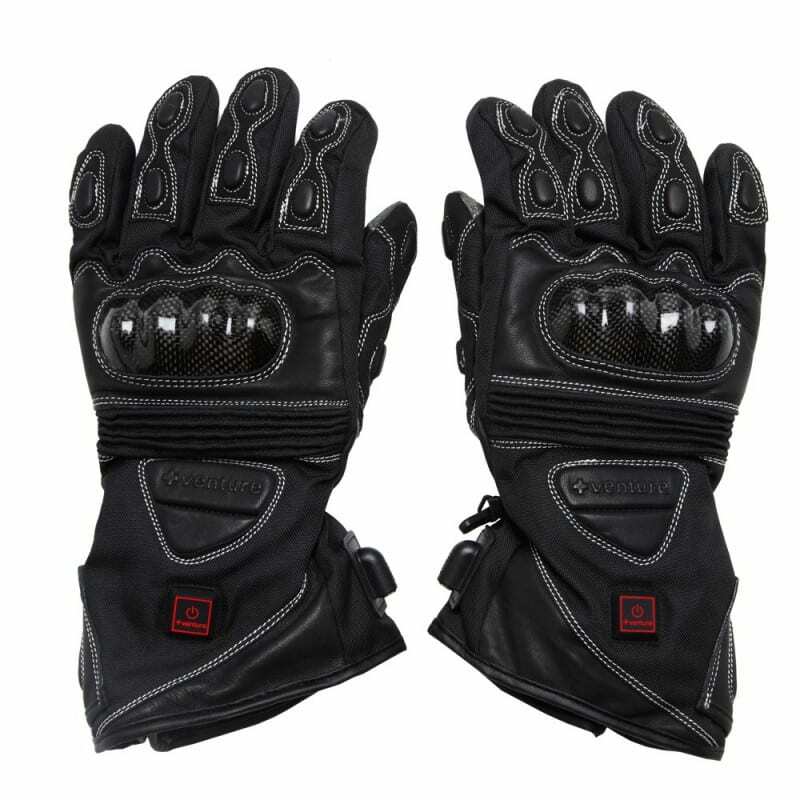 Designed with the sport bike enthusiast in mind, they provide superior comfort, protection and ergonomics for the best cold weather riding experience possible. 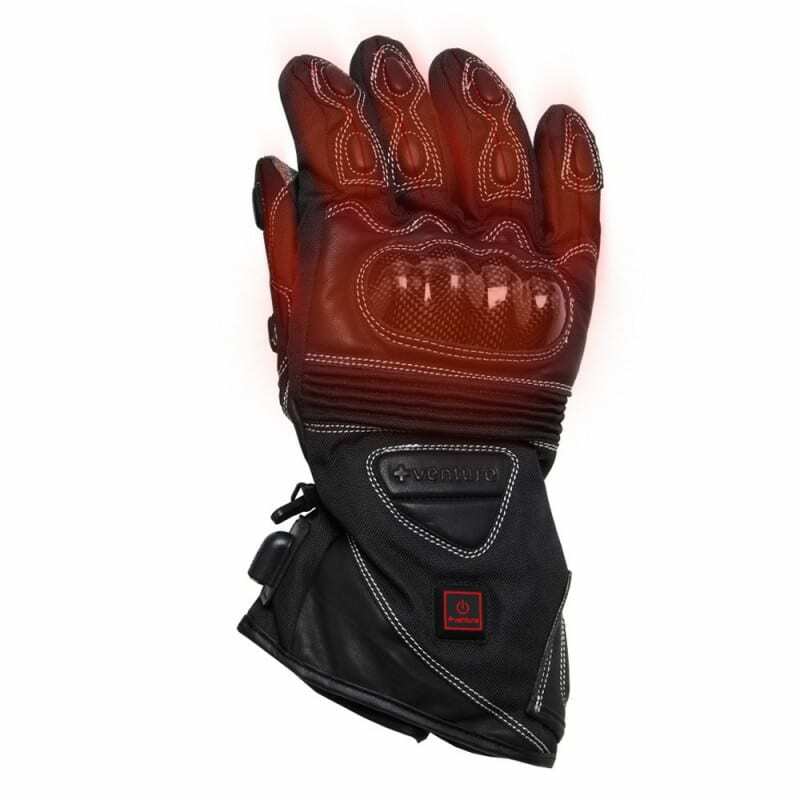 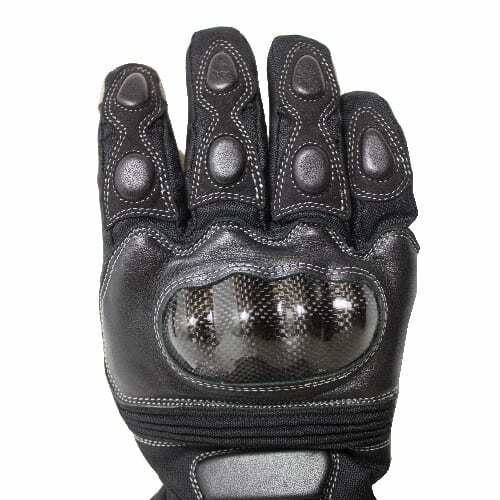 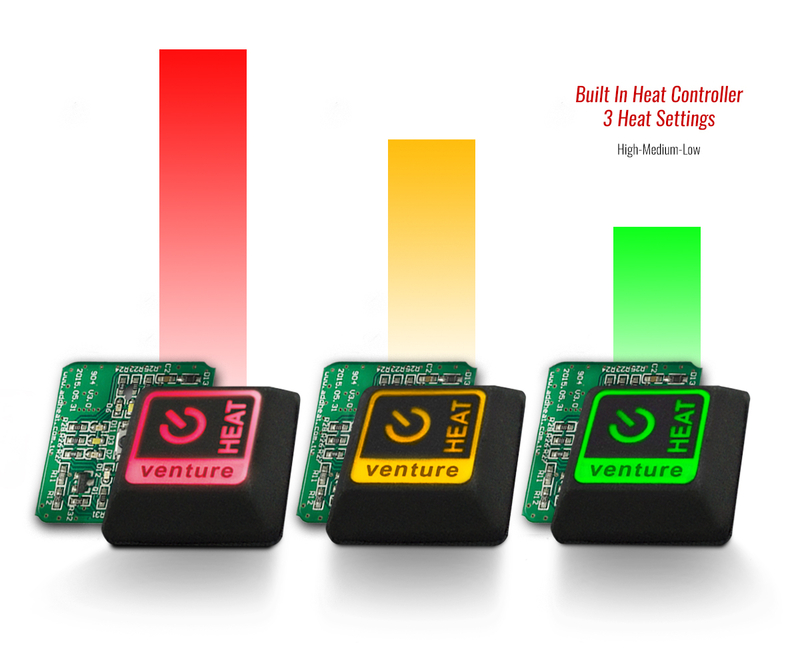 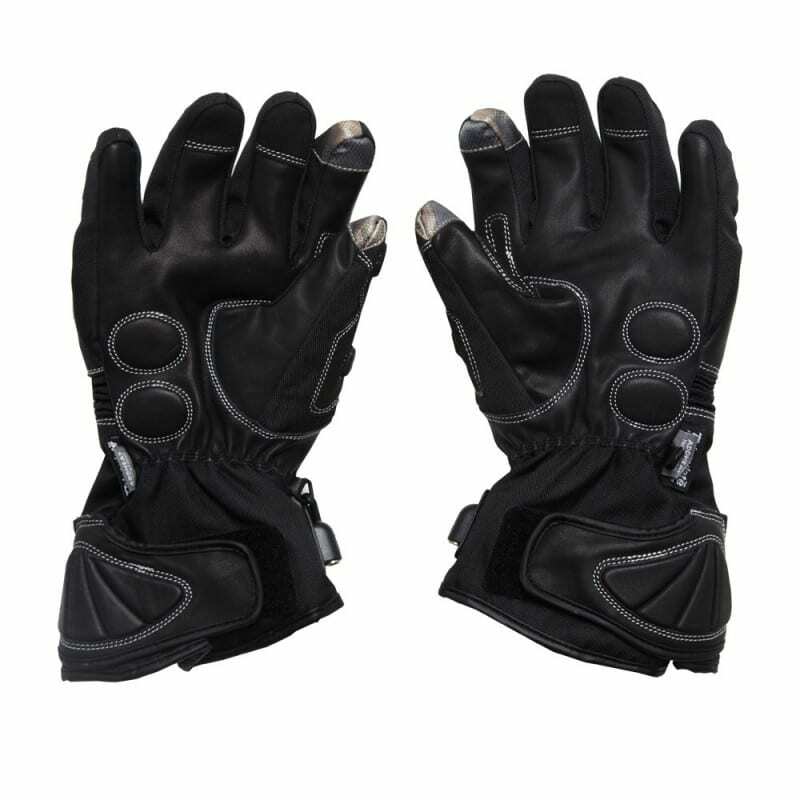 Powerful heating elements woven into the winter motorcycle gloves create noticeable warmth in under 10 seconds by simply touching the built-in temperature controller and switching through three different heat settings. 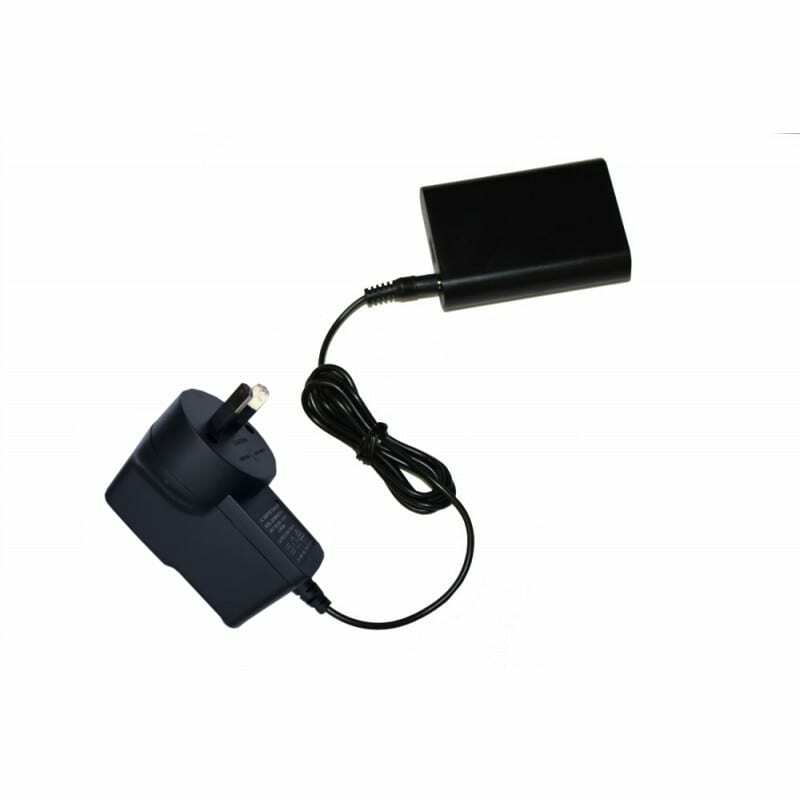 Ventures 12V Rechargeable Battery can be purchased from our 12V accessories page so you don’t have to be wired to the bike. 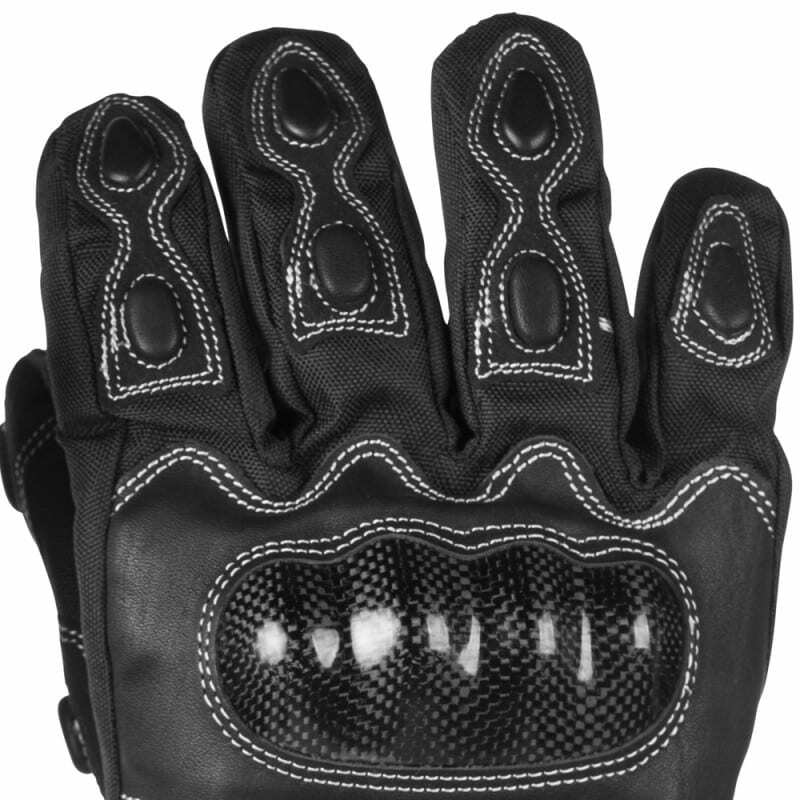 The hand selected Nappa Leather Palm construction gives an improved grip to feel even closer to the adventure. 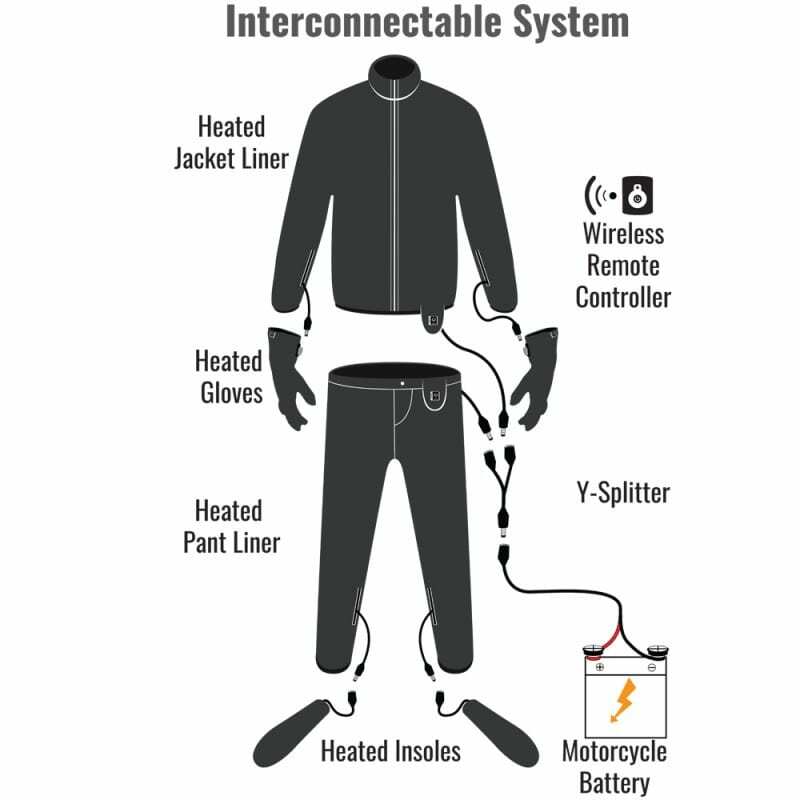 The Heated Carbon Gloves are powered by the existing battery on a motorcycle and will provide heat as long as the vehicle is on. 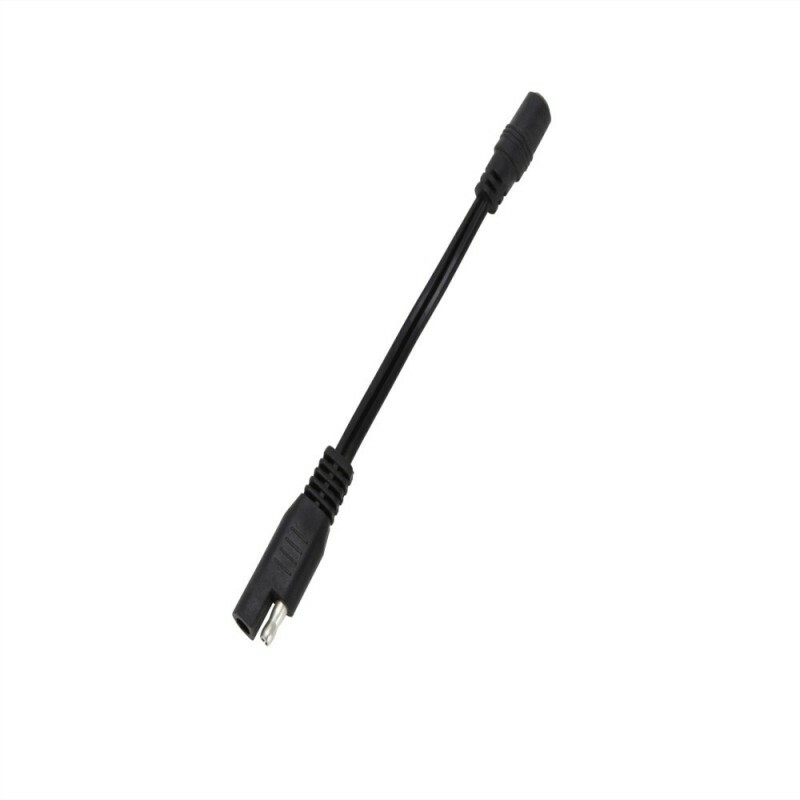 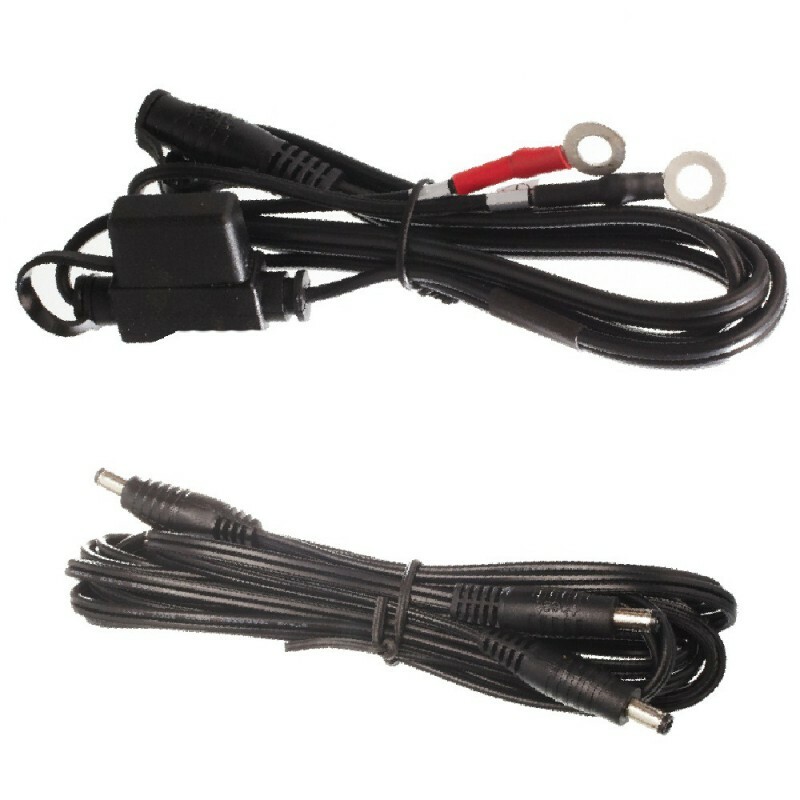 Simply connect the harness to the terminals on the battery and run the coax cable underneath the body leaving the connector plug exposed. 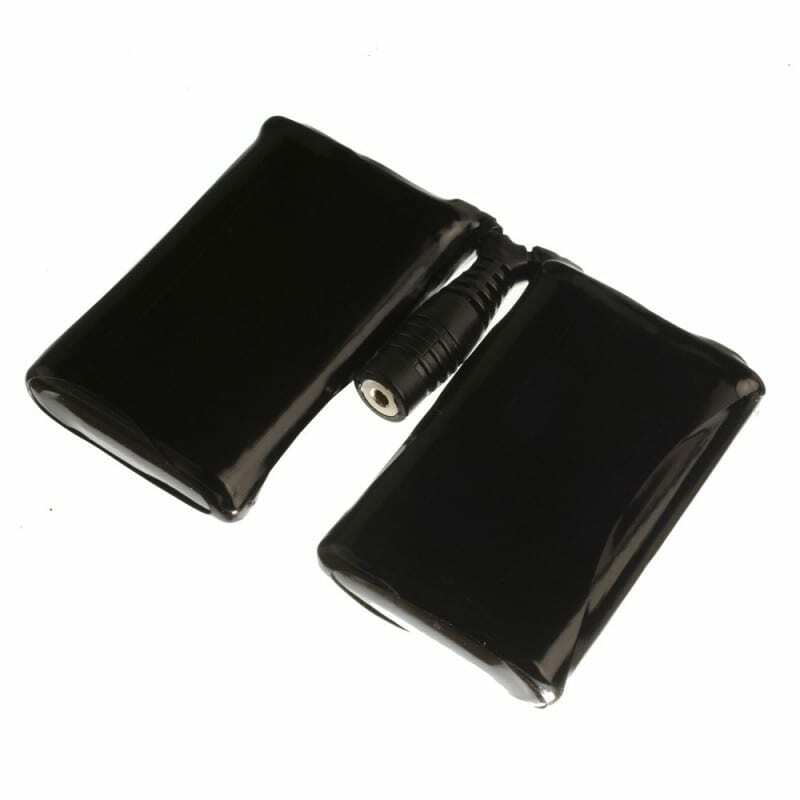 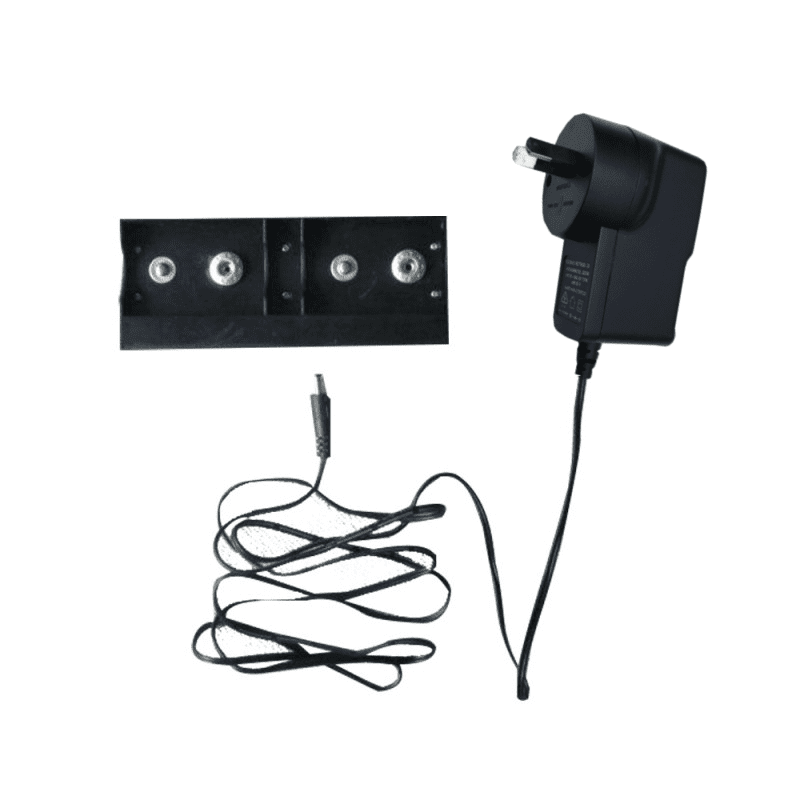 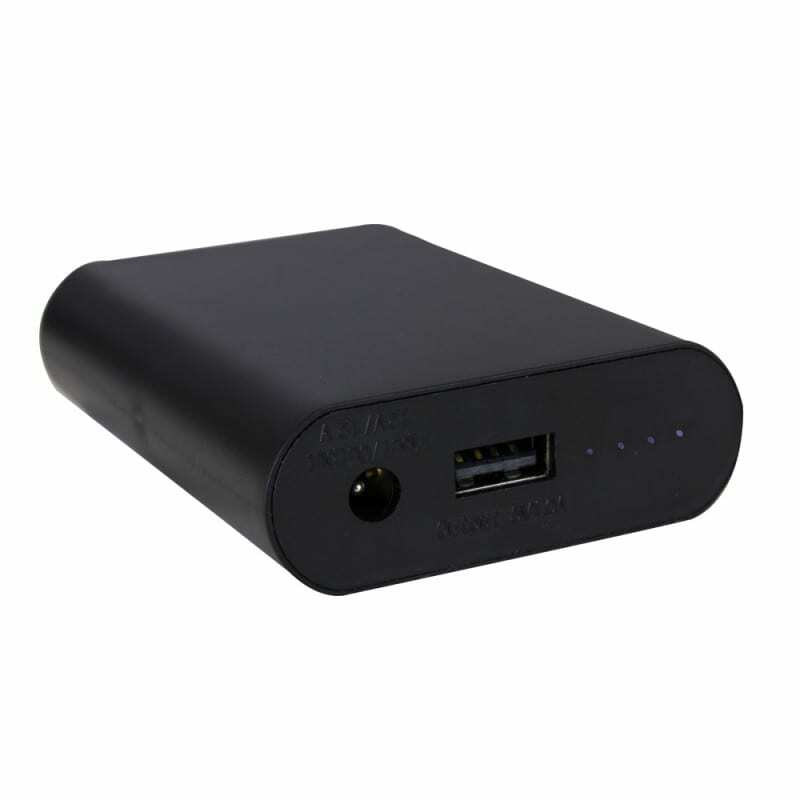 Optional 12V rechargeable, portable battery can be purchased from 12V-accessories so you don’t have to be connected to the bike.